Add this to your NYC to-do list! Hudson Yards is open to the public! Come for the food, walk it off in the ‘vessel’. 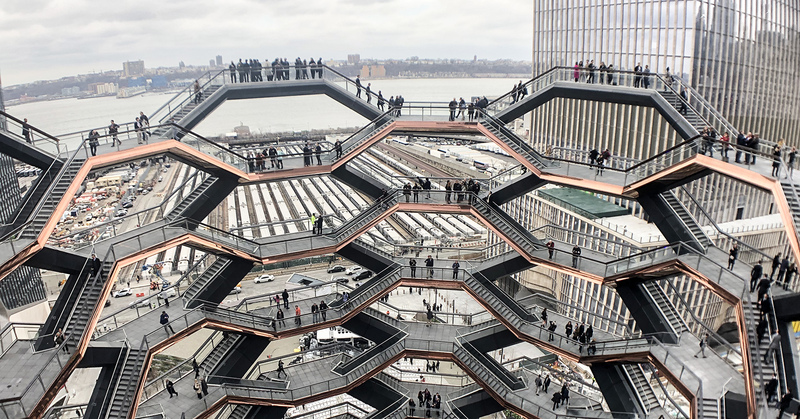 Add it to your NYC list but be sure to get a (free) ticket to the vessel ahead of time.